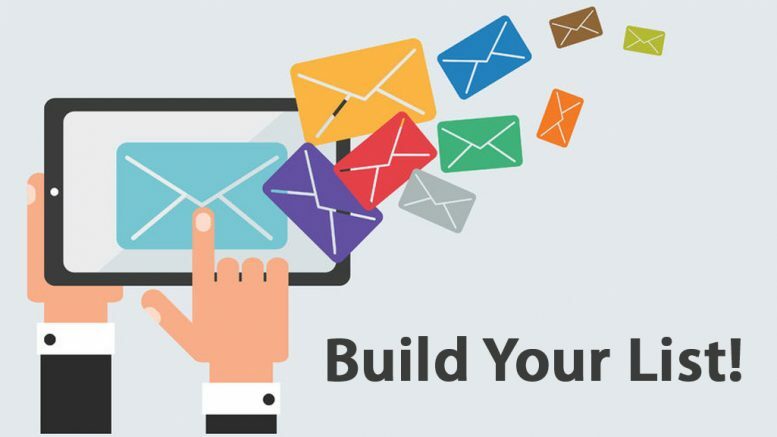 Why You Should Be Building A List! Everyone knows or has heard that “The Money Is In The List”, but building a list is getting more difficult because most people don’t like to hand out their email addresses online anymore, and with good reason. Don’t be discouraged though, many are finding success getting leads by offering something in return, such as an enlightening newsletter, a free eBook, a forum membership or free software. People today are much more likely to give you their email address when subscribing if you provide something of value in return. However, building a list is only the beginning. In order to be successful your main focus should be on building and connecting with your list. This means constantly finding new leads and always following up with value for your long time followers. Your goal is to create a relationship with your followers. People are much more likely to make a purchase with you if the “Know, Like and Trust” you. This can be done many different ways. – Don’t be afraid to share some personal experiences that will allow readers to see you are a real person. – Give to give, not to get! These are just a few things that you should consider when you start your list building adventure. This is not a get rich over night scheme. Building a list of loyal customers and following up with them properly is the foundation to earning a living online. It will take time but this is a good thing. Over time you will refine your skills and techniques and as your list grows you will become a better marketer. When you grow, so will your income! Be the first to comment on "Why You Should Be Building A List!"